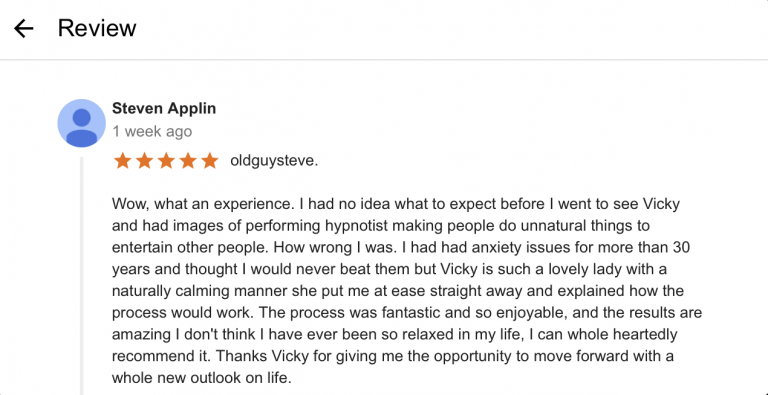 Hypnotherapy may well be the best discovery you will make this year. 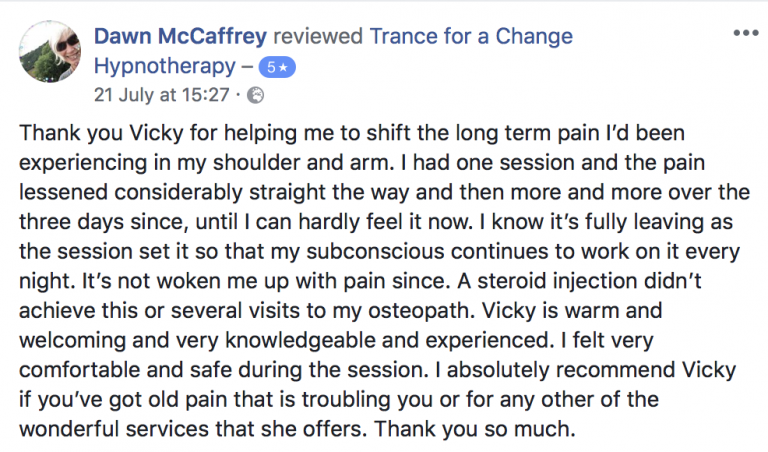 It is a very natural and safe therapy that can create amazing changes. 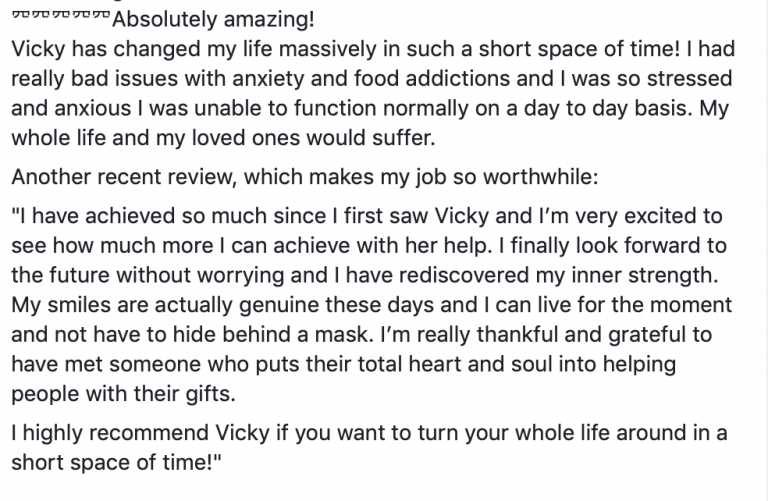 Today, more than ever, people have the chance to transform their lives and what better way to do it, than with hypnotherapy? We can work together to achieve the goals you want quickly and in a way that is superbly relaxing. 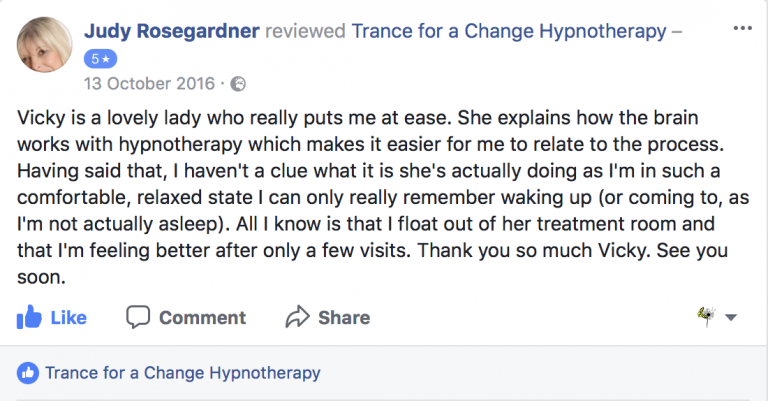 What’s more, because we tap into the power of your own subconscious mind during the hypnotherapy process, this means you can make changes that are the most beneficial for you. You won’t know just how much of an impact it can make in your life until you try it. We’ve all witnessed some amazing stories about hypnosis and now the power of your own mind can be yours to harness too. 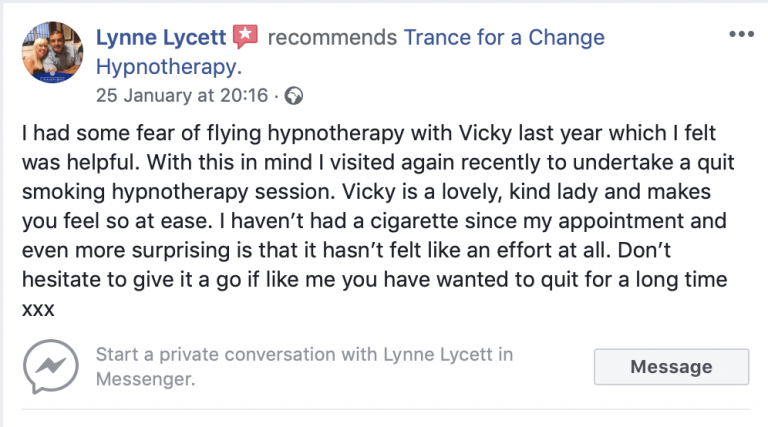 Anxiety, stress, irritability, negative thinking, insomnia, lack of confidence, phobias, weight management, stopping smoking, plus many other problems, can all be helped by hypnotherapy. 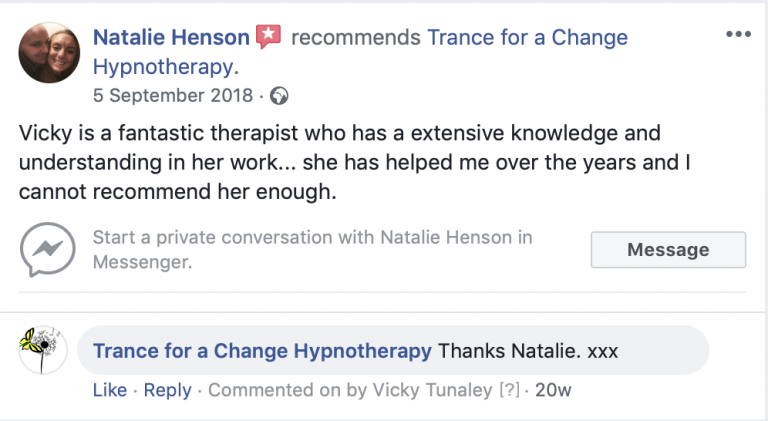 Find out more about what hypnotherapy can help with by clicking here. 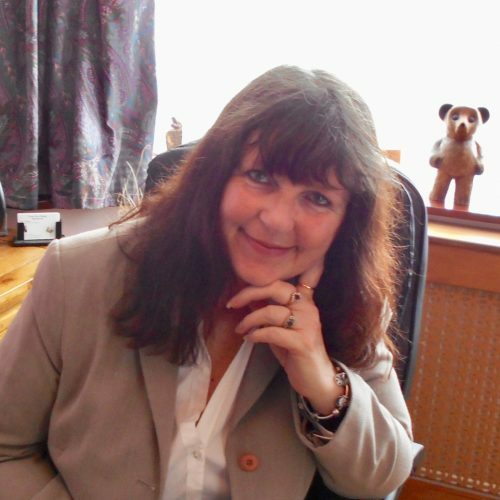 Comfortable hypnotherapy clinic in Hinckley, Leicestershire. 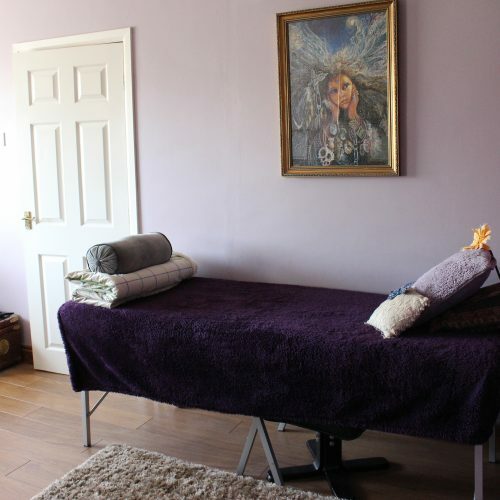 Hypnotherapy in Hinckley is a valid alternative to more traditional therapies, such as counselling or CBT. If you are looking to make changes to your life, then hypnosis could help you to make those transformations. One of the main concepts to understand about hypnosis is that it is a completely natural state. Our brains are always shifting between altered states – sometimes we are very alert, at other times we are daydreaming or distracted and sometimes we are fast asleep. We go into these different states of awareness because our brainwaves change. They may slow down or speed up, and when they do we will shift into different levels of consciousness. Hypnosis uses these different brainwave states to help modify behaviour, thoughts and thinking patterns. Long held beliefs and patterns of behaviour are all stored in the subconscious mind. 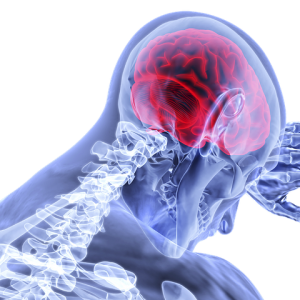 Through hypnotherapy we can access the subconscious mind and create positive change. We all know that suggestions are powerful. Perhaps you can remember a time when somebody made a negative comment to you. Because humans tend to believe the negative rather than the positive, it is likely that you hold onto the bad stuff and the good stuff seems to wash away. Hypnotherapy simply allows more of the good stuff to be accepted at a deep level. Hypnotherapy can help with many conditions. I particularly specialise in anxiety related conditions and stop smoking sessions. 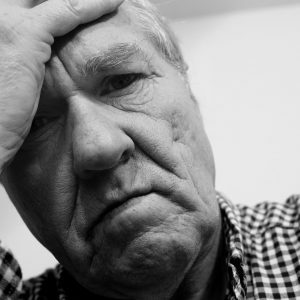 Anxiety affects many people and is the brain's natural response to threat and danger. However, problems arise when we aren't in a dangerous situation but still feel on high alert. Hypnotherapy is a fantastic way to help reduce symptoms of anxiety and find calm. There has never been a better time to stop smoking. 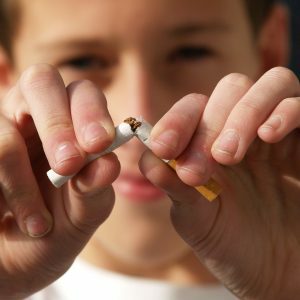 Only 14.9% of the population in the UK now use cigarettes to self-medicate. 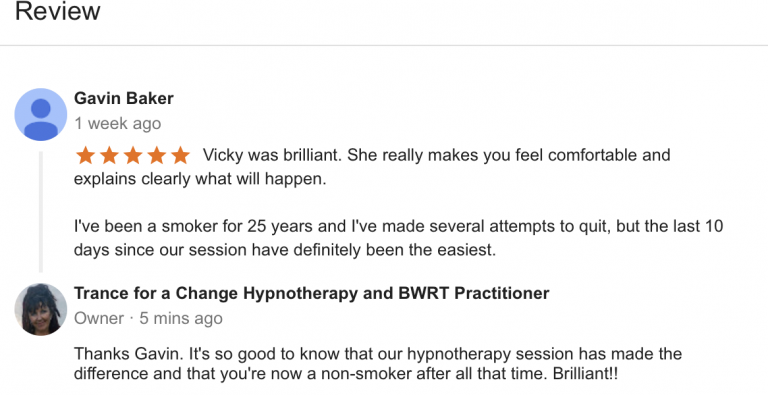 Hypnotherapy to stop smoking can make it easy and effortless to quit. As a result your health and wallet will both see the benefit. When we feel scared of something it can stop us enjoying life. 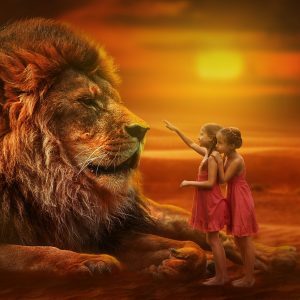 If our fears are causing problems and becoming inconvenient then it's time to unleash our brave, courageous new selves. When we experience pain it's a signal to tell us to be careful and not cause further injury to a site that may be affected. However, some pain is chronic and serves no purpose. Find out how you can change your perception of pain. Are you tired of thinking about negative things? Worrying about what might go wrong in life or in the world? A dose of positive thinking may be just what you need. Most people who want to lose weight know exactly what they should be doing - eating less and moving more. 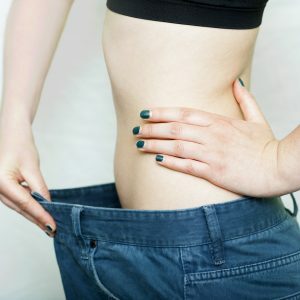 My motivational weight loss sessions will help you to keep motivated and resist cravings. Does it sometimes feel as if you need to blow your top? 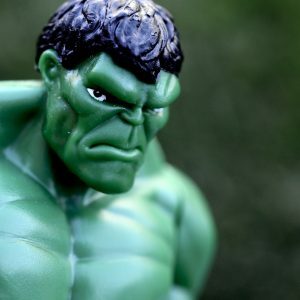 Do small things irritate you to the point that you find it hard to control your anger? Hypnotherapy can help tame the tiger and get you feeling calm and in control. Do you feel concerned every time you feel a little unwell? Maybe you worry about lumps and bumps and all manner of ailments that can befall you? 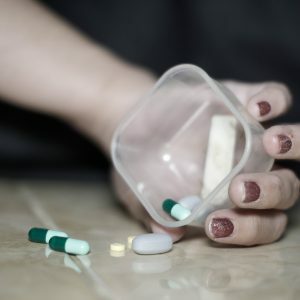 Sometimes people with health anxiety obsess about death and dying. Hypnotherapy can help. There are times in life where we need a little more bravery. For example, due to public speaking, confrontation or just being able to socialise easier. Hypnosis can change old behaviours so that we can improve in areas where we feel weak. 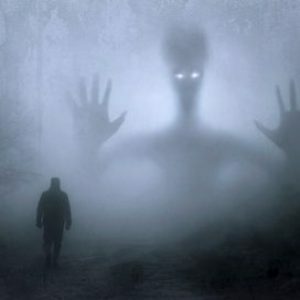 Are there times where you feel certain people or places are strangely familiar? Maybe you are just curious? 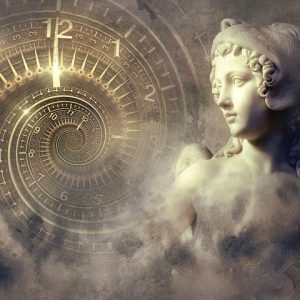 Regression into a past life experience can be rewarding and eye-opening. In addition, it can help people feel calmer about the death experience as we can gain a greater spiritual insight. 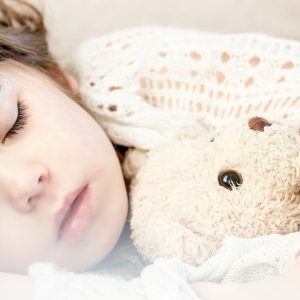 If you are finding it difficult to sleep, or waking up in the night, hypnotherapy can help you to relax, soothing the mind so that you can enjoy a restful night's sleep again. Subsequently, it will be easier to stay alert and focused during the day. 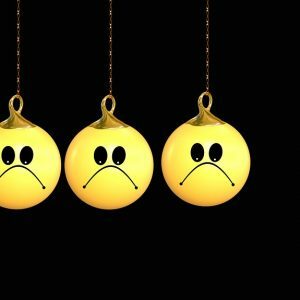 What's more, focus, concentration and general mood can improve too. Sometimes life can feel bleak, as if all the colour has been washed out of it. Low moods can be very isolating and lonely. It can feel as if nobody understands you. Hypnotherapy can help you to find the spark in life again.